Hey there! 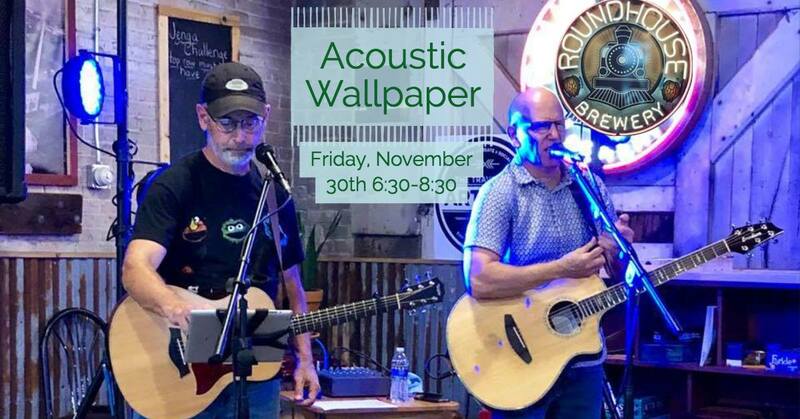 We’re landing some gigs and ready to roll – check us out on Friday, November 30th at Round House Brewery in Brainerd. We’re the wallpaper – you’re the paste! See you there!